Check out the brand new trailer for Tarantino’s upcoming action-packed, blaxploitation, “southern”. 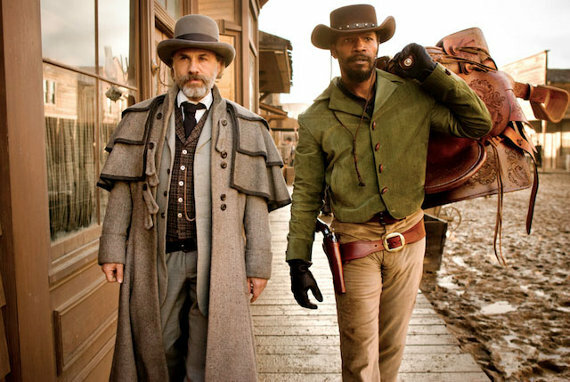 ‘Django Unchained’ is one of My Top 10 Most Anticipated Movies of 2012. I don’t think there’s anyway I won’t love this movie. Quentin consistently makes great flicks. His mix of unique dialogue and action keeps me wanting more. Django is off the chain!